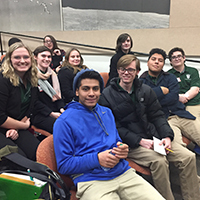 For the fourth time in the past seven years, Illinois Wesleyan's Ethics Bowl team qualified for Nationals by placing fourth at the Upper Midwest Regional competition on Nov. 17. 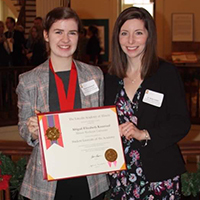 Illinois Wesleyan English-literature and German double major Abigail Kauerauf '19, has been named a 2018 Student Laureate by The Lincoln Academy of Illinois. 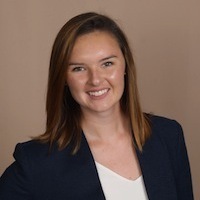 Thirteen Illinois Wesleyan students competed at the Central Region National Association of Teachers of Singing (NATS) annual competition and conference at SIUE in October. 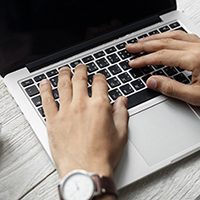 The Illinois Wesleyan Writing Committee has selected the top essays in the 2017-18 Best Gateway Essay Contest. The winner is Suzanne Zhang '21 for "Critical Thinking and Buddhism." 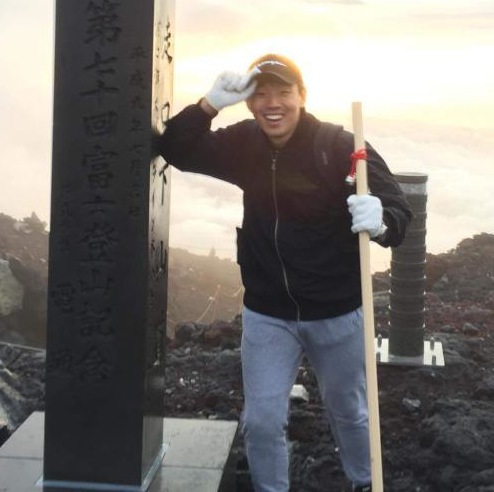 Learning through immersive internships at 16 sites across Asia, a record 36 IWU Freeman Asia interns shared their life-changing experiences during an October poster presentation. 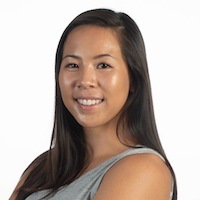 All-America student-athlete, campus leader and international intern Lisa Cheng '19 illustrates the many opportunities that Illinois Wesleyan students have to achieve breakthrough success. 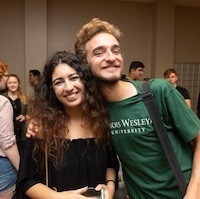 As Illinois Wesleyan welcomes 20 incoming international students to campus this fall, several initiatives have helped this group of new Titans find a home at IWU. 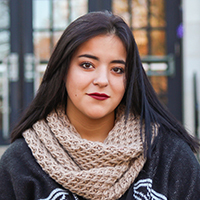 The Living Kidney Donor Network has made Spanish webpages translated by Eckley scholar Bekah Nulty '19 available online, providing life-saving resources for donors and patients.